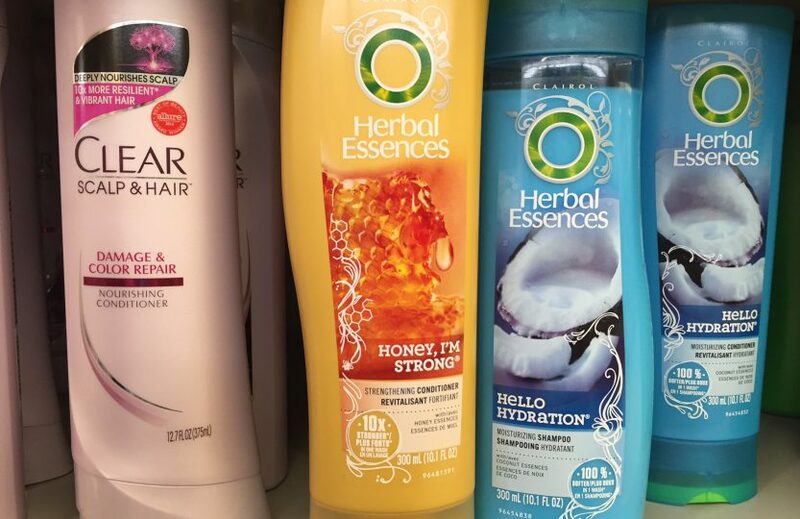 I was in the store today looking over conditioners, and saw this Herbal Essences ‘Honey I’m Strong’ conditioner. Looking over the ingredients, it has sodium hydroxide in it. I’m sure it’s in there just as a pH modifier, but not only am I paranoid so I wouldn’t use it if I feel nervous about an ingredient, I can’t use this on principle after so many years of using horrible relaxers. 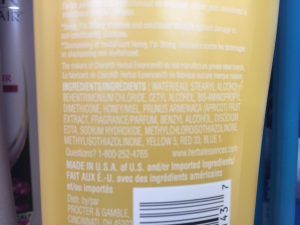 I still recommend some of the other Herbal Essences, but always keep your eyes on them before you buy because Clairol seems to love to sneak in sodium hydroxide without warning.